It took a while but this year Sheconomics came out on Kindle edition. How do you feel about Kindle books? As a voracious reader I’ve been pondering the pros and cons…..
· I can hear Mariella Frostrup raving about a book on Radio 4 and have downloaded it before she’s done gushing. · I can take 14 heavy books abroad with me and stay within the measly baggage allowance that punitive airlines inflict on passengers these days. 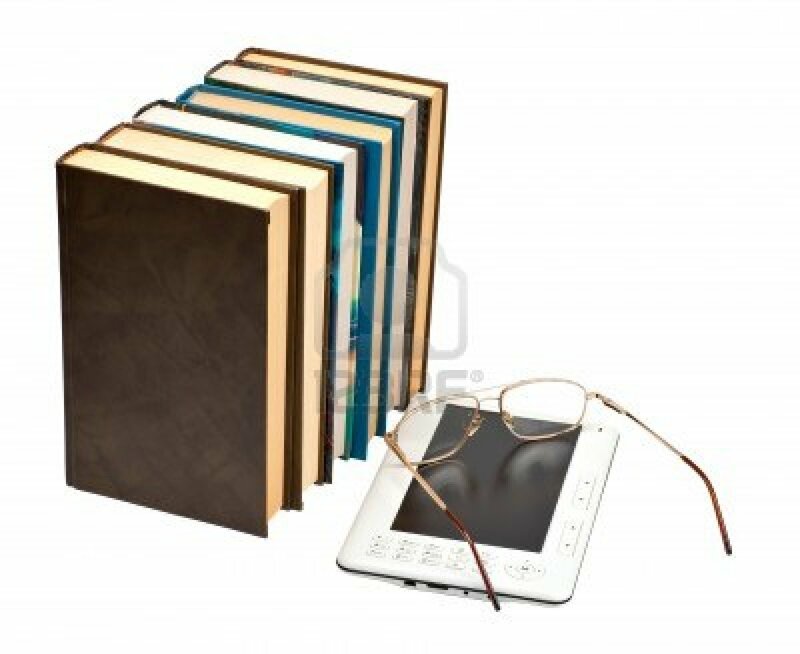 · With my Paperwhite Kindle I can read at night without waking my husband by flooding the room with light so he thinks there's a police raid. I can even adjust its lighting levels depending on where I am. 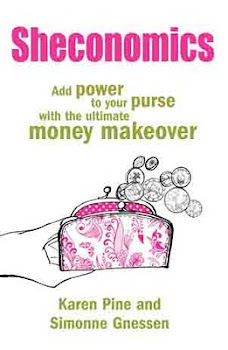 · Kindle editions are usually cheaper than printed books. In fact I’ve downloaded hundreds of classics for free. · I can highlight away to my heart’s content and view my clips in an electronic version on my computer later. I used to laboriously copy our favourite passages and quotes. 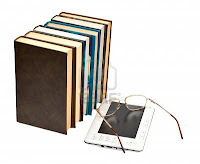 · (I know others say an advantage of the Kindle is that others can’t see what you’re reading [in a Fifty Shades kind of way] but I don’t care who sees what I’m reading. It's just not racy that anyway). So would I eschew printed books in favour of my electronic friend? · I love the feel, smell and completely tactile experience of a real book; technology doesn’t offer the same sensual pleasure as a much-loved paperback with turned-over corners. · I like reading in the bath. And, yes, I confess I do take it in there with me sometimes. But I know it’s only a matter of time before it slips through soapy fingers and stops working. I'd read in the shower too if I could. · I love passing favourite books on to friends. I still do that sometimes, but that means buying them the real thing after I’ve read it on Kindle (and how sheconomical is that?). · With non-fiction I love to dip in and out or flick through the pages for bits that catch my eye. That's tricky to do on a Kindle. · I have read whole books on Kindle without having the foggiest idea of the book’s title. Or the author. That’s because I see it once –at the start – but it never appears again. At least with a real book the cover gets imprinted on the brain and you know what you’ve read. or if you want to see it in all its pink glory and dip in and out of real pages, then you can buy the print copy of Sheconomics on Amazon, where the average rating is still five lovely stars.